What Is Power Systems Engineering? Power systems engineering involves harnessing energy, like that of water, to deliver power to users. Power systems engineering is a field that deals with the harnessing of energy, delivering bulk energy closer to users, and further delivering energy to individual users or organizations. It harnesses energy resources by designing, building, and maintaining energy systems. Electrical engineering is a major resource for power systems engineering. Other fields involved in power systems engineering include mechanical, chemical, electronic, and mining engineering. Most power systems engineering projects maintain and expand the electric power grid used by all countries around the world. The main power sources are usually fossil fuel, nuclear, and solar, but wind, sea, hydroelectric, and geothermal resources are used by some systems. Common fossil fuels used for energy include crude oil, natural gas, and coal. In modern times, efforts to explore alternative and sustainable energy sources have been undertaken. Many countries are seeing other means to provide huge amounts of energy for growing populations because of the greenhouse gases produced by traditional energy sources. Nuclear reactors are the cheapest sources of energy, but they are also the most dangerous sources because radioactive material handling and maintenance require tightly controlled procedures and environments. This type of power systems engineering will always require new ways and better designs to safeguard personnel and nearby environment at all times. Moments of calamities, earthquakes in particular, have proven that safety considerations in existing nuclear power systems require a lot more work. Solar energy systems are usually photovoltaic, which generates electricity directly from the optical energy of the sun. The key components are semiconductor junctions that produce small voltages placed in series to produce several volts. Megawatts of power are produced in massive solar photovoltaic farms around the world. In solar thermal systems, the heat of the sun generates power. This is somehow akin to the geothermal plant that makes use of the high temperatures underneath the earth’s crust in certain areas. When a fluid, usually water, is heated or superheated, it is possible to indirectly or directly create steam. These steams can then drive turbines and generate hundreds of kilowatts to megawatts of power. 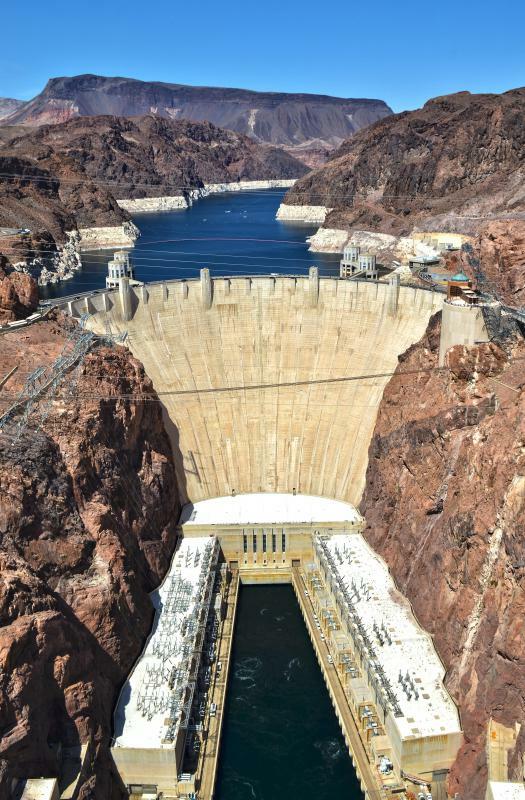 Hydroelectric power makes use of dams that use natural water flow to maintain a massive reserve of water that can be drained at a megawatt level. 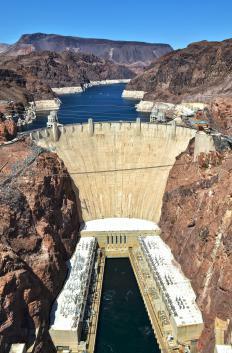 These systems of dams have turbines that are prime movers for electrical power generators. Hydroelectric power systems are very ideal because they are sustainable, do not create pollution, and can generate massive amounts of electrical power. What Is Building Systems Engineering? What Does a Nuclear Power Engineer Do? What Does a Thermal Engineer Do? How Do I Become a Solar Thermal Engineer? How Do I Become a Nuclear Power Engineer?